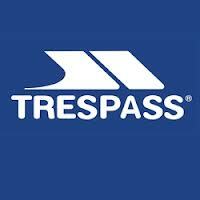 Trespass is one of the UK’s most successful outdoor clothing retailers. We currently have more than 150 stores, a network of wholesale clients across the world and a thriving e-commerce website. We have an extensive choice of outdoor clothing and equipment for the whole family.